The music blogosphere is a saturated space. This should not come as a shocking revelation. Most of us are familiar with the concept of “six degrees of separation,” which argues that the entire planet’s population can be connected by no more than six personal relationships. These days, it seems that we are all one degree of separation from the nearest music blog. There are benefits and drawbacks to such an over-crowded space, but that discussion is for a different day. One indisputable point is that innovation is an endangered species in a market like this. As Andy from the here-today, gone-tomorrow music blog Tympanogram argued in his most recent farewell post: unless you’re Daytrotter, you’re not doing anything new. As music writers, we often wax poetic about how musicians have explored every inch of the aural landscape and that opportunity for artistic trailblazing is an increasingly futile endeavor. The same sentiment could just as easily be applied to music blogging, where writers work within the same tired templates to churn out content that proves eerily similar to thousands of like-minded posts across the web. I write all of this to preface my excitement over a new feature on the Indianapolis music blog / online archive Musical Family Tree (MFT). The site recently premiered the third installment of its EP in a Weekend series. The series functions like this: MFT selects a musician who has caught their attention and challenges them to put together a band with two other members of their choice. 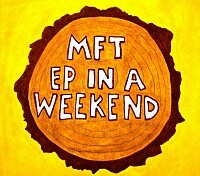 Before the band ever plays a single note together, MFT sets them up with a studio/engineer and gives them all one task: write and record an entire EP in one weekend (Friday – Sunday.) Upon completion, MFT features the material in an accompanying blog post and makes all of the tracks available for free download. 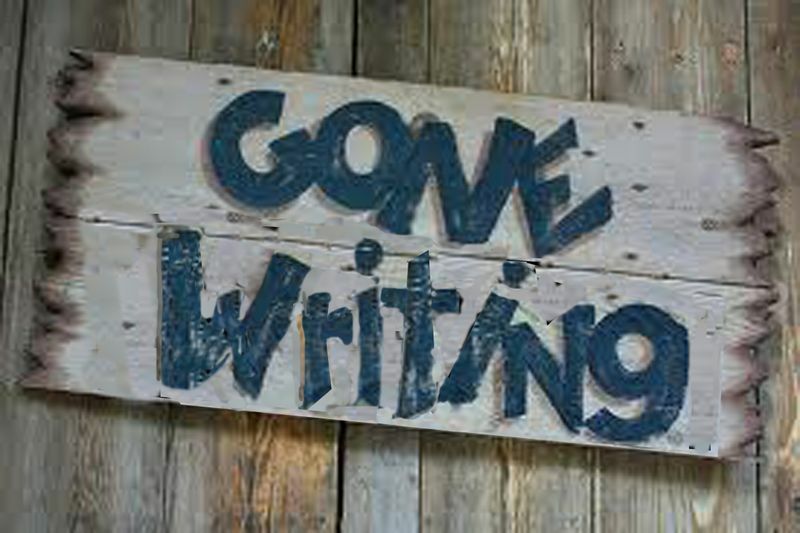 MFT, by nature, already has a boat load of content that you simply can’t find anywhere else on the internet. The site covers Indiana musicians exclusively. This local focus, coupled with the opportunity for musicians to upload their own music for free, makes the site unique. However, the EP in a Weekend format opens the door to original work that would have never otherwise existed without the support of the site. Collaboration is the impetus for the series, which aims to strengthen bonds across a tight-knit community and create new ones where they might not have existed previously. Aside from Weathervane Music’s Shaking Through series, which documents the creation of a single song over the course of two days, I can’t think of any other sites that foster the creation of truly original material. (Feel free to prove me wrong in the comment box beneath the post.) However, MFT goes beyond Shaking Through in a couple of ways. One, it’s an EP not a single track. Two, the connections that are made during EP in a Weekend exist within the confines of a single music scene, therefore creating the possibility for future collaboration. It’s a terrific format and one that deserves more attention. 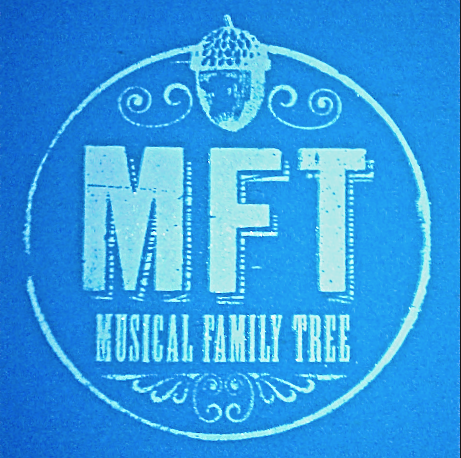 *In the interest of full-disclosure, I recently began working with Musical Family Tree as a contributing writer and intern. However, the “EP in a Weekend” concept was in place prior to my arrival, and I have yet to participate in any capacity, so my views are still relatively unbiased.